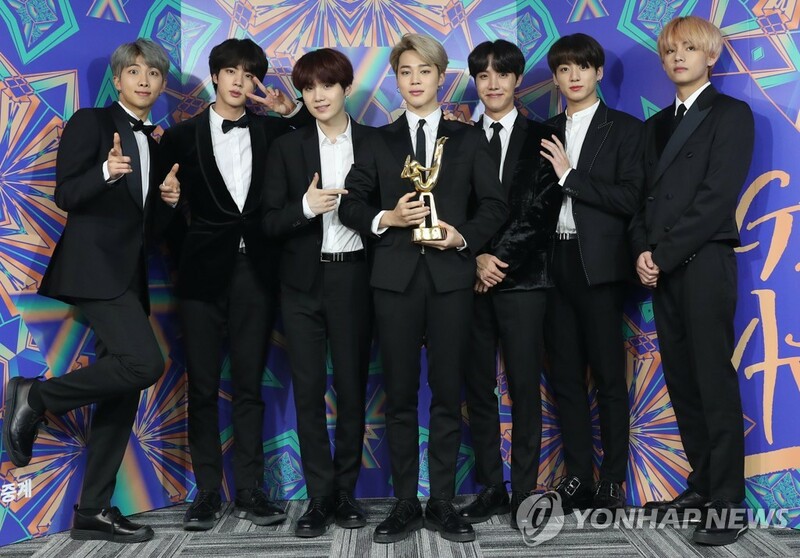 K-pop superstar BTS will make an appearance at this year’s Grammy Awards for the first time, its agency said Tuesday. Its latest work “Love Yourself: Tear,” which topped the Billboard 200 album chart in May last year, is nominated at the Grammys in the best recording package category. It was designed by HuskyFox, a Korean firm.